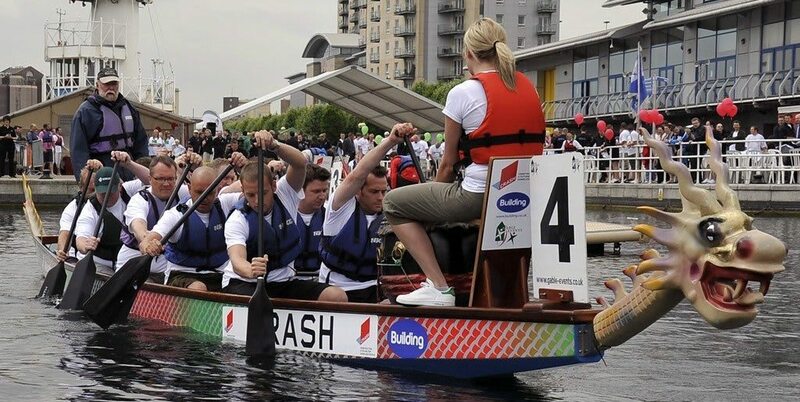 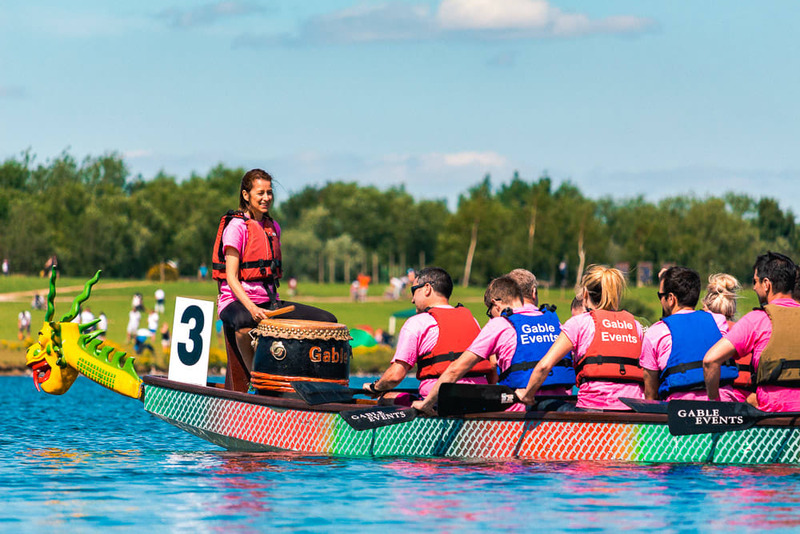 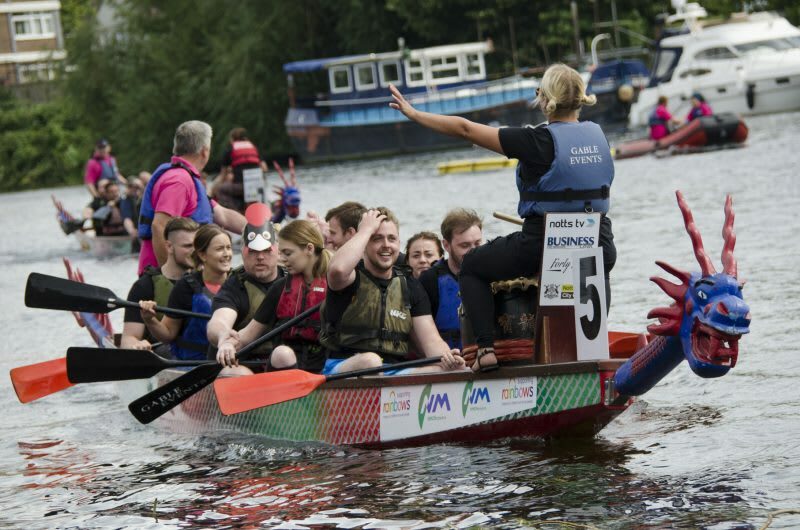 Dragon Boat Racing the perfect day out for corporate events. 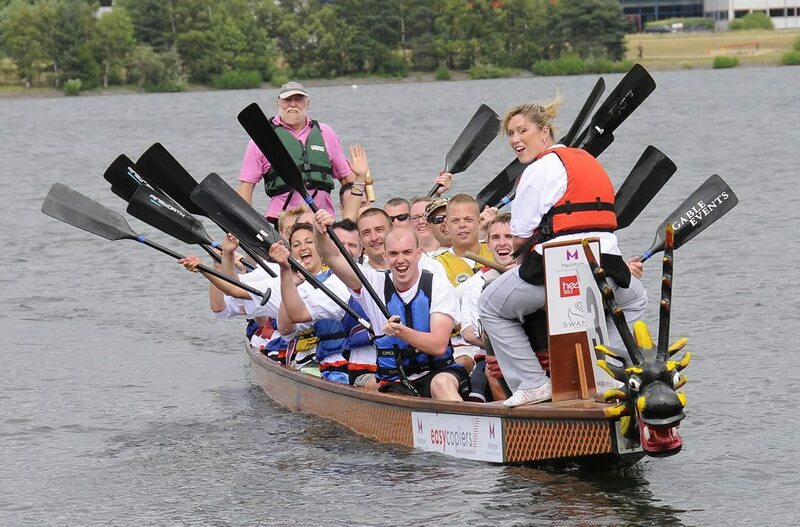 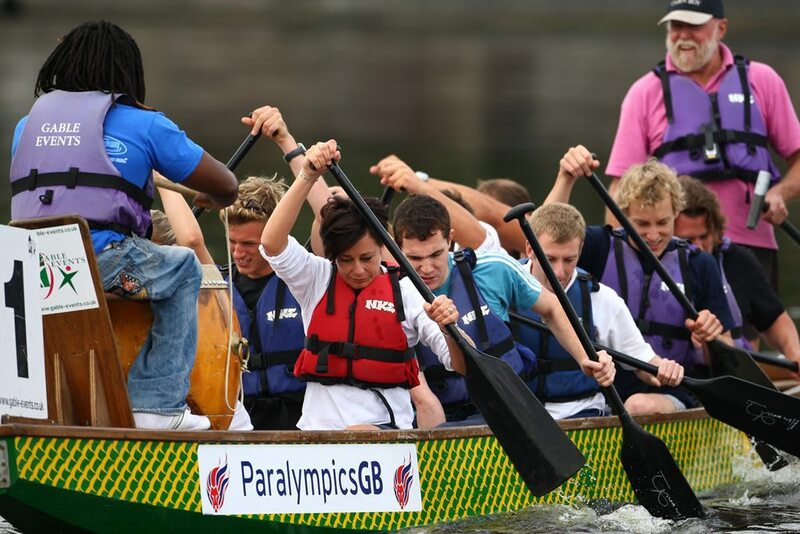 Dragon boating quickly gets everyone working together and successfully keeps them occupied at all times. 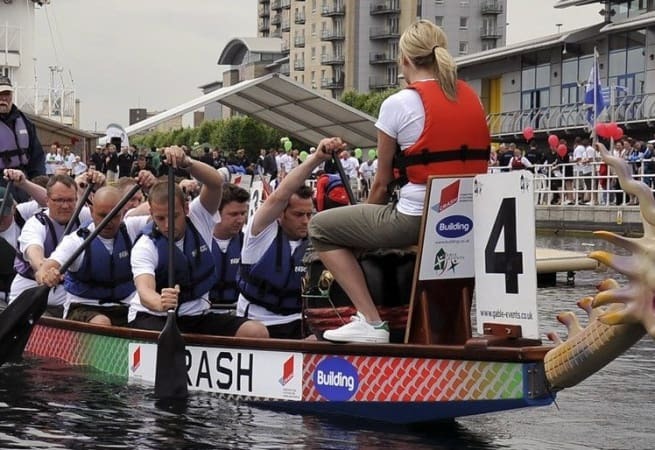 Prices are set at £2500.00 for the day.